Let’s talk about the things that Jürgen Klopp needs to do at Liverpool in order to win the upcoming Premier League title by the end of the season. 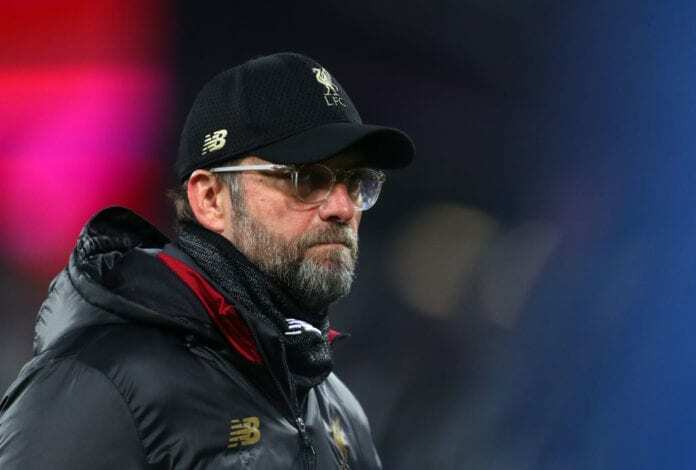 After last Wednesday’s Manchester City victory at Everton, manager Jürgen Klopp realized that Liverpool is the one that has all the pressure to keep performing at the top of their game in order to have a shot at winning the Premier League. Getting to experience this title is something that the Reds still don’t know since the old English League was extinguished and the new format was created, there are many old fans from the club who actually think the club is cursed and they don’t think that the Reds will be capable of winning the tournament by the end of the season. But there is an unsung hero in all of this that almost nobody talks about, Fenway Sports Group is an enterprise that has dedicated its entire run to bring back sports institutions from obscurity and help them overcome extended periods of not winning any important trophies. They did it with the Boston Red Sox and the famous “Curse of the Bambino” as they got rid of a period with no trophies that lasted nearly 100 years, they are also trying to do it with Liverpool and their strategy seems fairly simple because it has done wonders so far. Fenway Sports Group’s master plan is to simply bring in the best possible recruitments for specific tasks within the club, all they needed was to find the proper people for the job at the Boston Red Sox and the results started to come. With Liverpool, the profile they needed for the manager was of someone who could understand the club’s idiosyncrasy better and somebody who could connect with the fans on a deeper level. From the very start when the company purchased the club from Tom Hicks and George N. Gillett, the obvious choice for the new manager was somebody who was barely starting to get recognized in the Bundesliga with his results at Borussia Dortmund. Jürgen Klopp had everything they were looking for in a manager who was ideal for Liverpool, but they needed to wait a little time so the man could evolve as a coach and get more accolades during his time in German football. 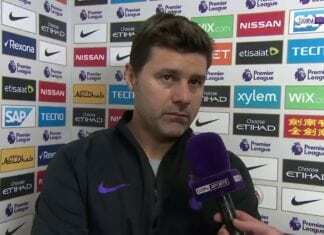 What the executives at Fenway Sports Group predicted came to pass, Klopp won the Bundesliga from Bayern and lost the Champions League against the same foe during his spell at Dortmund. The fact that the German manager won titles with Borussia Dortmund wasn’t what surprised the new Liverpool owners the most, it was the ability that Klopp had to convince players that they could become world-class stars despite their limitations. Klopp became a specialist on getting the results he wanted from a relatively low-budget club, that’s where the money was for the Reds’ new management. Since they required to start building the club’s economy pretty much from scratch, bringing a man with a great eye for talent and exceptional motivational skills was a must. Klopp also quickly understood that the Liverpool job was the one he had been looking for his whole career, that so-called “Big Fish” that any career-oriented person aspires to find. It was on this serendipitous moment that Klopp decided he would take on the massive challenge of making Liverpool Premier League champions for the first time ever, he still has a huge task ahead of him but this season is the one that has made the fans feel like they are closer to their target. This is where Jürgen Klopp’s motivational speaker skills should come in handy, he needs to take that historical inferiority complex all the players suffer and use it in their favour in order to win. This is the tipping point for him, and for all Liverpool supporters. Do you think Jürgen Klopp is ready to take on the challenge of taking Liverpool to the Premier League championship? Please share your opinion in the comment section down below.